How many of you guys change your own tires? A Facebook friend I've not met in person before will be arriving tomorrow after having just picked up a 1988 BMW K100RS. He said it needs tires so I offered to help him change them while he's here. 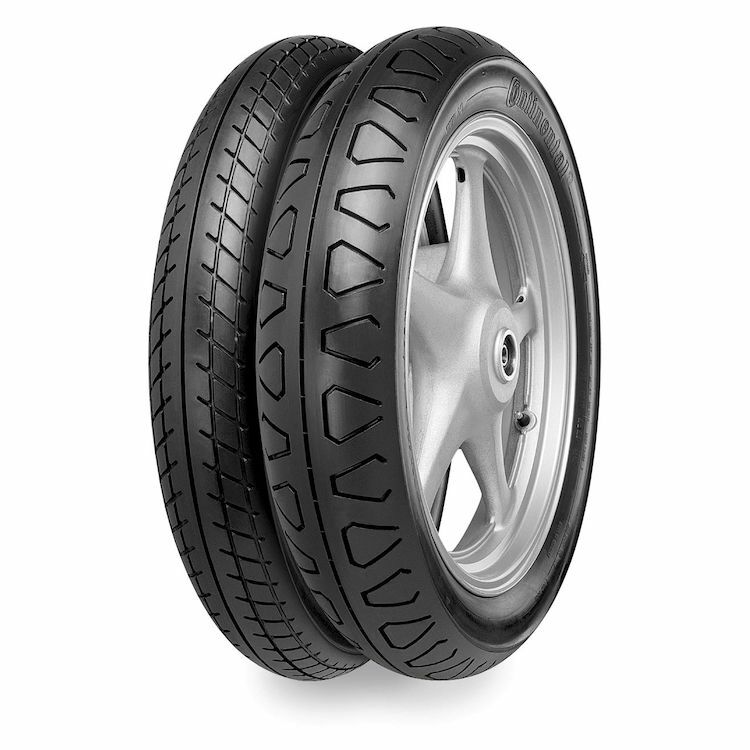 After a little research, it seems that these Avon RoadRiders are the preferred tire. 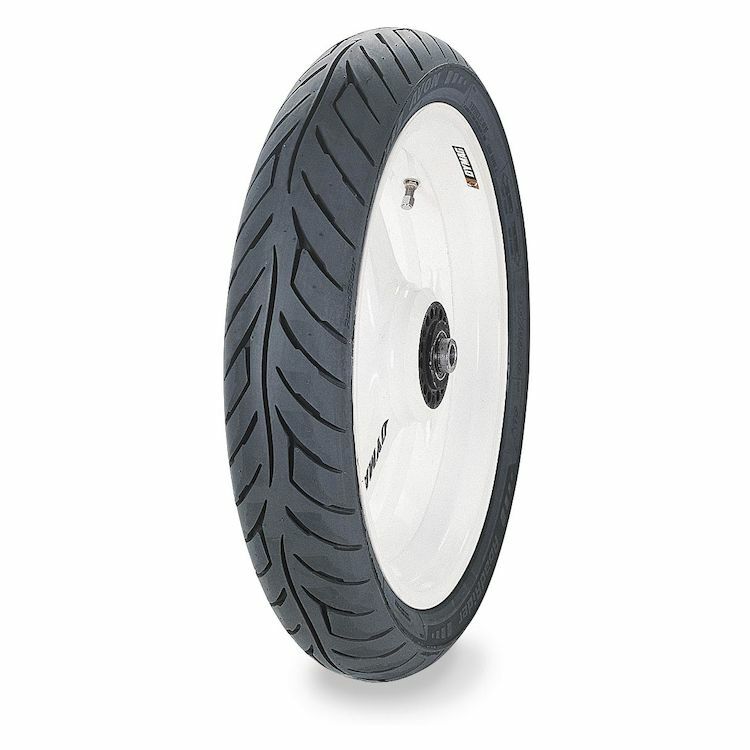 Unfortunately, the front tire is unavailable from Revzilla right now. Sadly, my suspicion is that figuring out the best tires to get and obtaining them in such a short time frame is unlikely. I can do it, have done it. I generally just take it to the shop to have the tire changed as they do it better, with no scratches on the rim, and the wheel gets balanced on equipment I can't afford. Some riders may have the space for tire mounting equipment and such, a collection of wheel weights, valve stems, tubes, rim tapes, etc. I understand that mindset, to be independent of outside help. Me, I'd rather be riding than spending time working on the bike(s). I can do it, I'd rather not. I generally change my own tires on my DUC and the NSR the only time I have the shop do it is when they are having an exceptional sale on rubber. I always change my own tires. It was something I learned as a kid, and there are a few cheats that make it pretty fast and easy. It’s just a useful skill to have. A really big C-clamp and a small, flat piece of wood will break the beads really easily. Always start seating the new tire opposite the valve stem, and force the tire into the center well as you work, and use a lubricant. Same for removing the old tire - start opposite of the valve stem. A squirt of dish soap in a spray bottle of water works great for this, and doesn’t damage the rubber. You can also run a 110/90 on the front. I can’t recommend Bridgestones - they stick OK but the mileage is terrible, and I’ve had dangerously uneven wear on every single one so far. No more for me. I do my own tire changes with a no-mar changer that I would recommend to anyone. Balancing is done with a static rig and seems fine for me. I have the Avons, second set. in UK. They can be found very cheap and also very expensive (BT45 area of price)... Do I need to say I love them? They are great, and maybe BT45 are dual compound at rear, but that only makes them more slipper upright on motorway crossing crap, but they don't wear less then these cheap Avons! I don't change them myself though. I was changing my bicycle tyres, but motorbike needs balancing eh? I can't balance it. Perhaps bring it to the garage just for the balancing, after I'd changed the tyres? Any tips on this from people who do this? I just had recently new rear (the front will last for two rears, as I do tons of motorway miles which are eating only the rear one). Suppose I should check youtube videos for the home tyre change ;-). I have a no-mar tire changer which I bolt to the floor. Before buying it, I had a buddy who had one and he took me through the process. It's actually faster and cheaper for me to do them myself than to schedule a time to drop the bike off and have it done. Over a couple of years, and the fact that I've done tires on my three bikes and countless friends bikes, it's paid for itself a few times over.